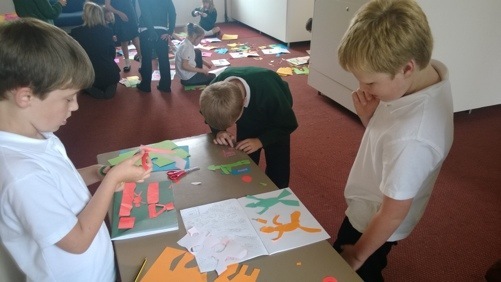 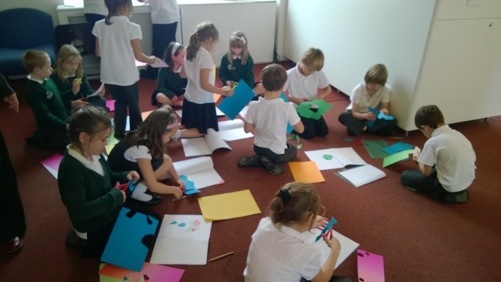 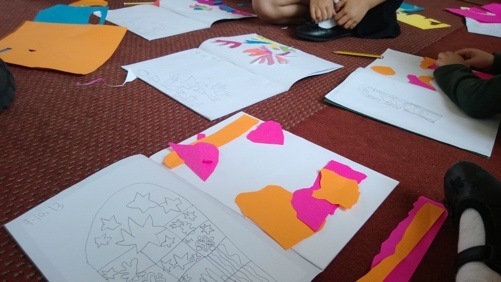 Kennall Vale School » Blog Archive » Class 3 and 2 are inspired by Henri Matisse! 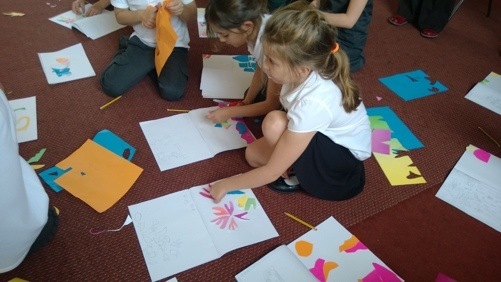 Class 3 and 2 are inspired by Henri Matisse! 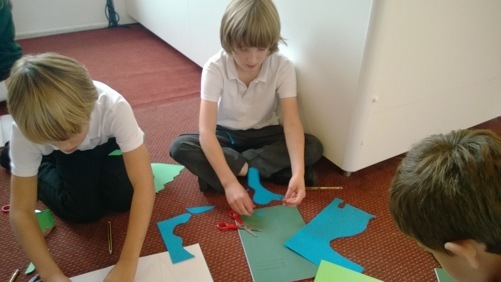 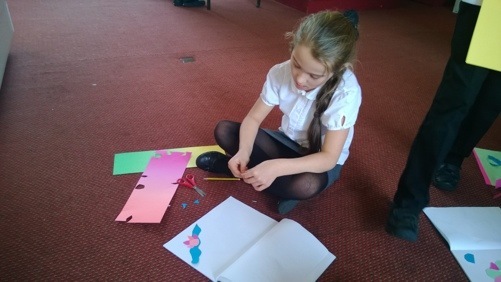 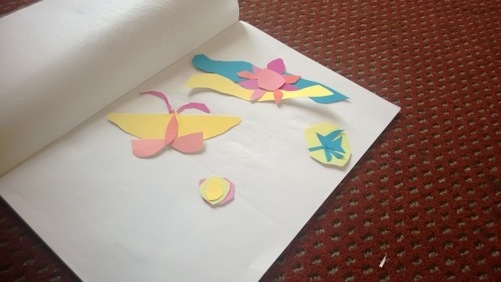 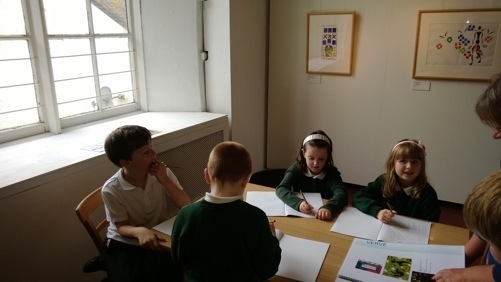 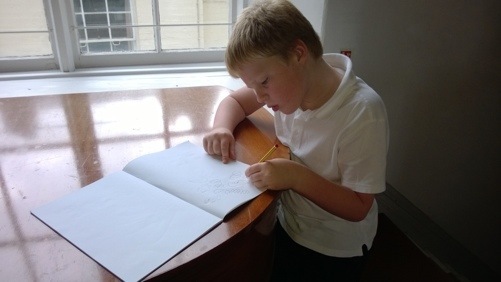 Last week, Class 2 & 3 visited the Poly at Falmouth to view the Matisse workshop: ‘Drawing with Scissors’.The children learned that Matisse, due to declining health, worked from his wheelchair and bed (with the help of his assistants) to create some of his most celebrated pieces of art. 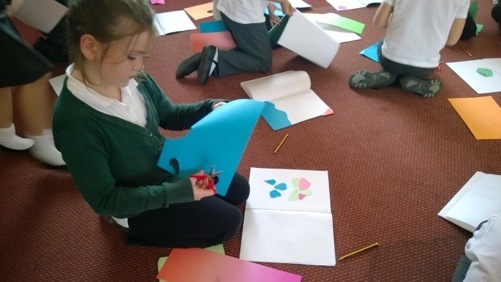 The children spent time examining the art, sketching their favourites and finally, created their own ‘Matisse inspired’ paper cutouts. 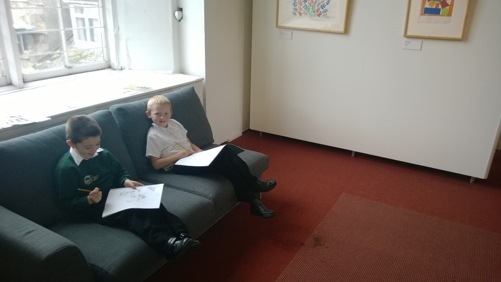 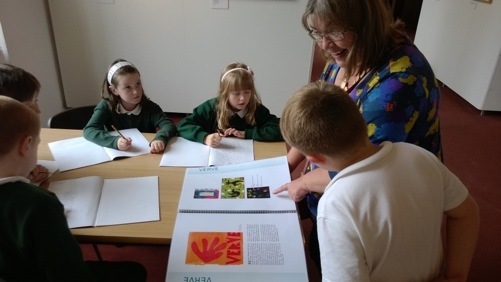 Dot, who welcomed us to the gallery, was full of praise for the children’s work and enthusiasm.